Have you considered manufacturing metal roofing and metal siding? Maybe you install metal roofing, maybe you buy and sell building components, or maybe you’re looking for a change of scenery. By becoming the manufacturer AND reseller, your new business will capitalize on double digit margins, a burgeoning industry, and investment and tax incentives specific for manufacturers. 1: WHY? – Why should you pursue a steel roofing manufacturing business? The construction industry as a whole is in an aggressive growth mode, both in new construction and existing remodels. Metal roofing and metal sidings share of that growth has been increasing year over year. With new panel profiles, and the new “industrial” design craze the market is poised for sustained growth. Build a marketable, long term business with tangible assets. By doing this you invest in your future. With a business that can be sold, passed on to the next generation, or under the right management used for a passive retirement income stream. 2: WHAT? – What does a Rollforming Company do? A Rollform shop is a manufacturing company that takes rolls of pre painted steel and through the use of specialized equipment turns flat metal into roofing, siding, and trim for both residential and commercial buildings. 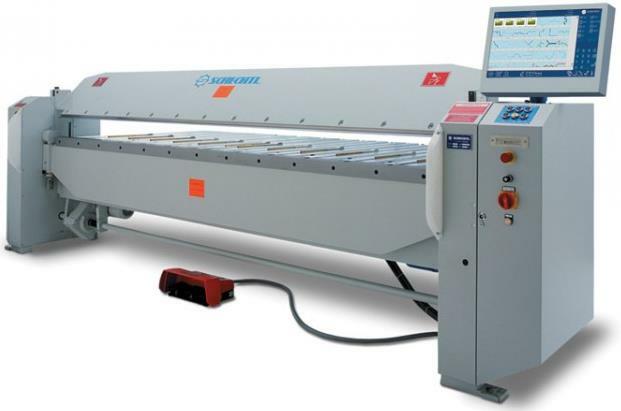 This machine is the heart of your production shop and should be of the highest quality. 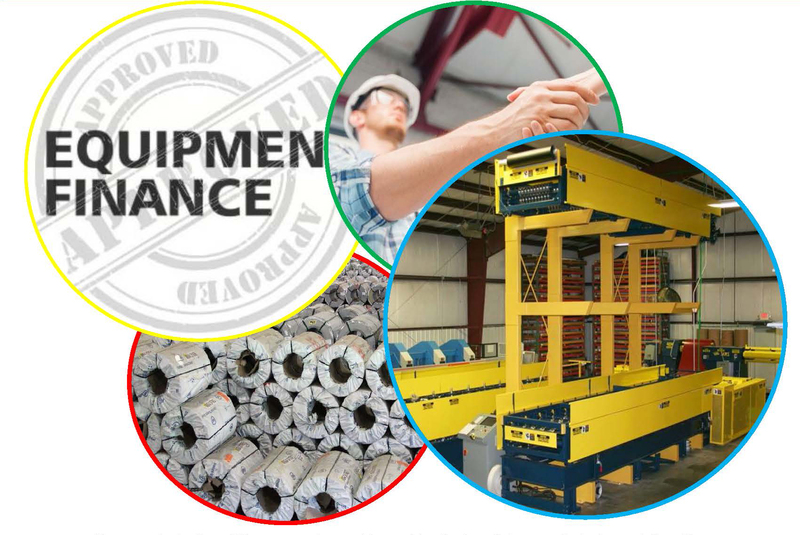 All MRS equipment is designed and manufactured in the USA. The majority of MRS panel lines also offer the ability to blank flat sheets for your trim shop, a significant advantage that saves you funds and shop space. The trim folder will be used to bend up all of your trim parts. Although MRS does not sell any folders we have numerous connections throughout the industry and would be happy to assist in your search. Sizes can range from 10’ – 20’ in length. 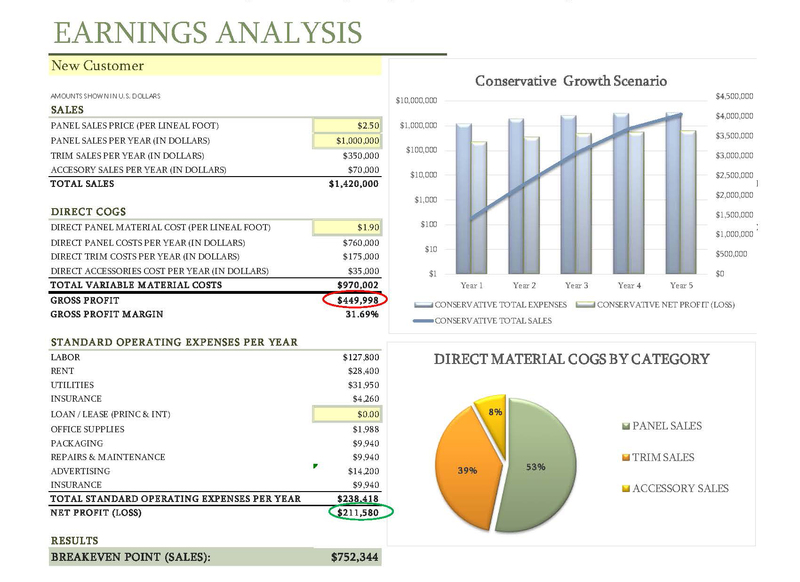 Production capacity of your folder should be directly related to estimated sales volumes. 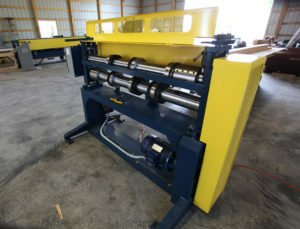 The MRS Pre Cut Rollformers can take coil and blank it to length for trim; 10’, 12’, 20’ and more. Once a stack of sheets is made either a Slitter or a Shear can be utilized to reduce the width of the coil (typically 40.875”-43”) down to the appropriate width for your trim pieces. Shears are advantageous for making quick width changes, Slitters shine when you set up to run production quantities as they make multiple cuts in a single pass. 3: HOW? – How do I start? Do your homework. 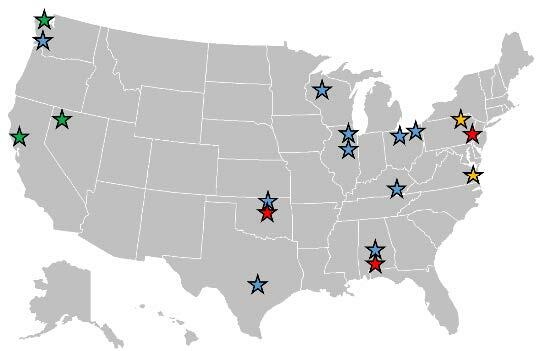 What sells in your area? What does it sell for? What profile(s) sell the most in your area? What can you purchase the raw material for? Armed with this information, our analysis tools and industry contacts we can help you develop a strong business plan. E. MUCH MORE . . .
Now you have the Why, What and How. There are 3 main things to consider when formulating a successful business strategy in the Metal Roofing industry. As a smaller company you will be more maneuverable and find it easier to provide same or next day service to your customers. It is imperative to make offering the highest level of service your number one priority. Many a small startup has gone toe to toe with the larger corporations and been successful by offering the best service available. Price is a large motivator for contractors and home owners. Work closely with your coil supplier to negotiate the best pricing structure. Keep in mind that as a startup your buying power may not rival the larger companies, but your overhead will be small allowing you to operate on a tighter margin. Here you can find a niche that may not be currently filled in your market place. “Service is the lifeblood of our organization. Everything flows from it and is nourished by it.